You guys have asked, so I have answered. Here are my latest grooming secrets. Shhhhhhh, don't tell! As I get ready to head out to Europe for my two week adventure, (Mykonos, Amsterdam and Nice) I found myself packing, and realizing it's time to share the secret behind my luscious locks. AG Style. I have to admit my favorite of all of these AG Style Products is Infrastructure, a structuring pomade, as I tend to prefer a looser hold for my day to day look, and it ranks right smack in the middle for hold. However, when I'm looking to polish up a bit more all of the products, or actually a mixture of a few of them take my look to a whole other level. 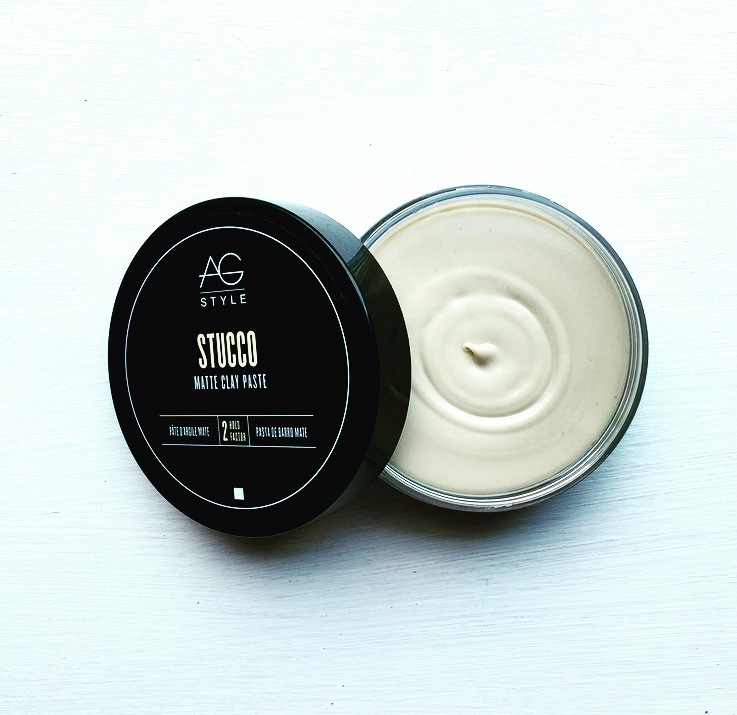 Looking for a clean, polished, tight hold then definitely try Waxx or Stucco. If looking for a strong hold, but not so tight, try Texture Paste or Infrastructure. If looking for control and more of anti-frizz look then Welding Paste or Molding Cream. Each product smells amazing, and comes with a set of easy directions to follow to get your hair looking picture perfect! Add your blowdryer to the mix, and BAM, your hair has never looked so good! Click here to check out all the products for yourself. Your welcome, and let me know if any of you guys will be in any of the cities I will be visiting, or have a recommendation! Posted on August 17, 2015 by Barrett Pall and filed under Grooming and tagged Grooming Style AG Style AG Hair Beauty Beauty Prodcuts Beauty Products.